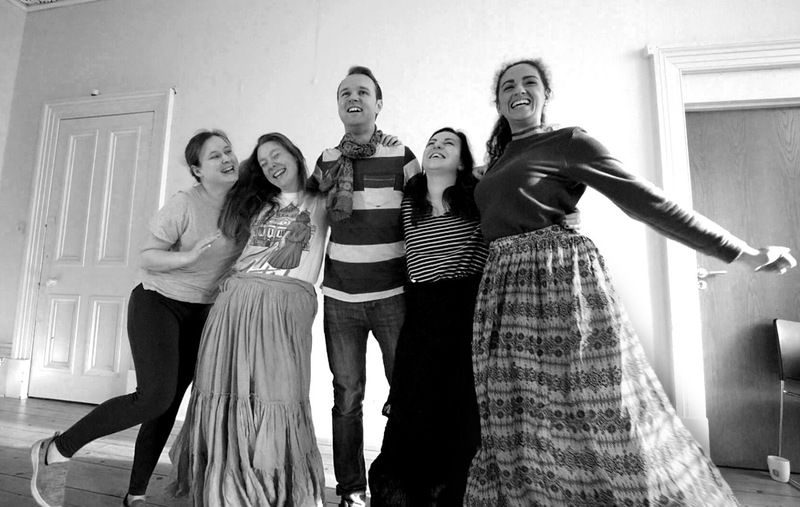 Mad Props Theatre are back with the musical adaptation of Louisa May Alcott’s beloved children’s novel, Little Women the Broadway Musical. This wonderful production brings Little Women, Alcott’s timeless, captivating story of personal discovery, heartache, hope and everlasting love, to the Argyle Street Arches in Glasgow from 28 November to 1 December. A celebration of female strength the musical adaptation of the adored novel tells the story of the four March sisters, each individual in their own way, growing up in Concord, Massachusetts, during the American Civil War. Opening on a dismal Christmas eve, the show offers families an alternative to pantomime and audiences can kickoff the festive season by celebrating the bond of a family. 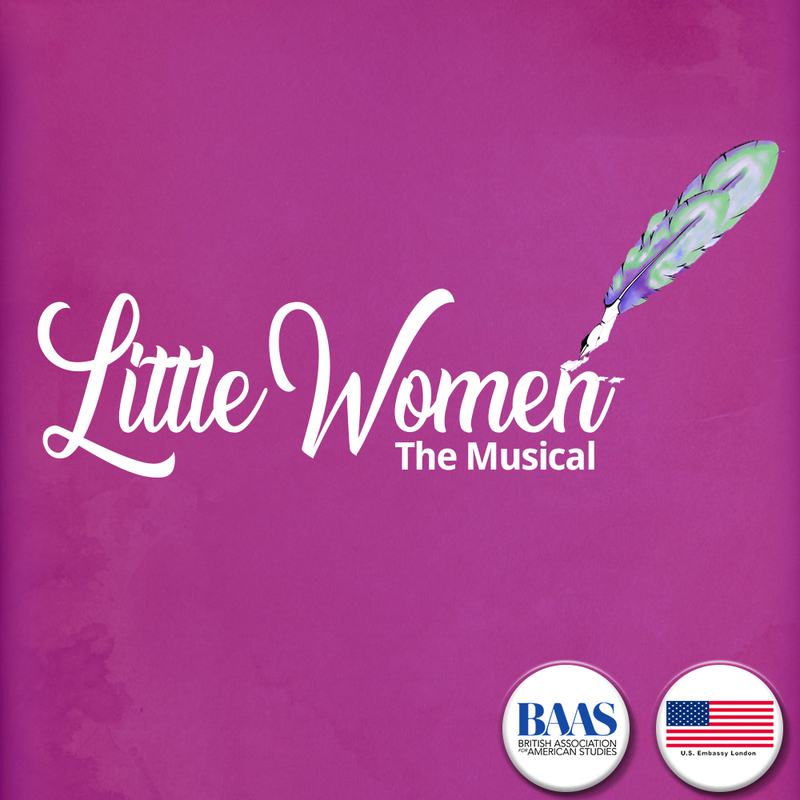 With grand adventures, sword fighting, trolls and more - Little Women the Broadway Musical promises fun, tears and laughter for audiences of all ages. 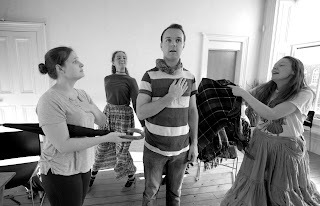 Grounded in Louisa May Alcott's tremendous writing and brimming with the life of a new musical, the story of the March girls and their journey as a family through travail and triumph will resonate with a modern day audience. Supported by a US Embassy Grant from the British Association of American Studies, this innovative site-specific piece of theatre celebrates 150 years of Louisa May Alcott’s timeless and groundbreaking tale of girlhood and will also be celebrating the 100 year anniversary of universal suffrage and the contribution that female storytellers have made in the on-going fight for gender equality. 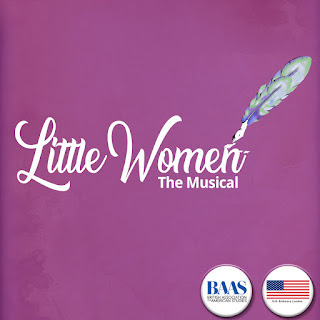 Little Women the Broadway Musical celebrates the strength and bond of family, guaranteeing a night filled with laughter, tears and will leave audiences with a lifting of their spirit. Tickets available now by visiting Mad Props Theatre. View the video trailer on Facebook.